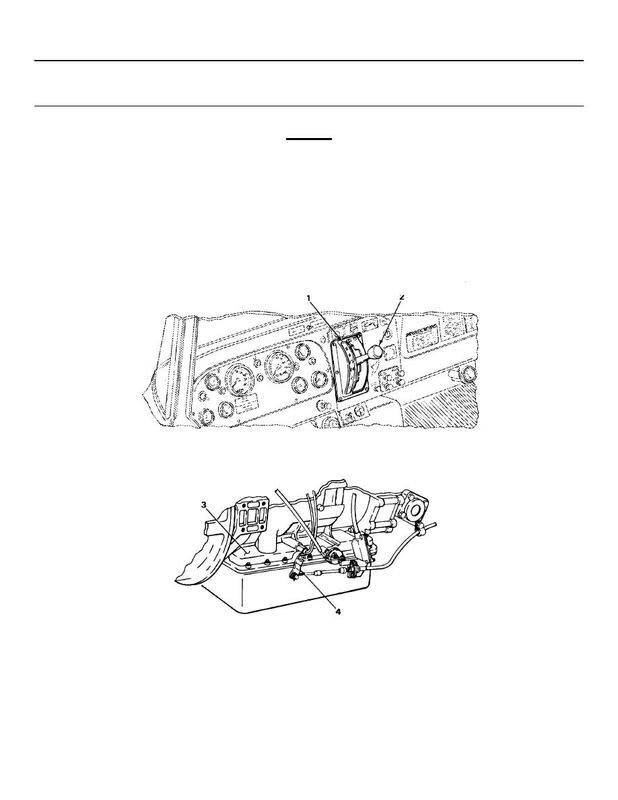 Proper adjustment of selector lever shift linkage is important to proper operation of transmission. damage to transmission can result. freely through complete range of travel. Put in 2 - 5 position against stop in gate. Push to extreme forward position. Bring back three detent positions.